Next to whey protein, Branched Chain Amino Acids are one of the most popular and beneficial fitness supplements you’ll find. 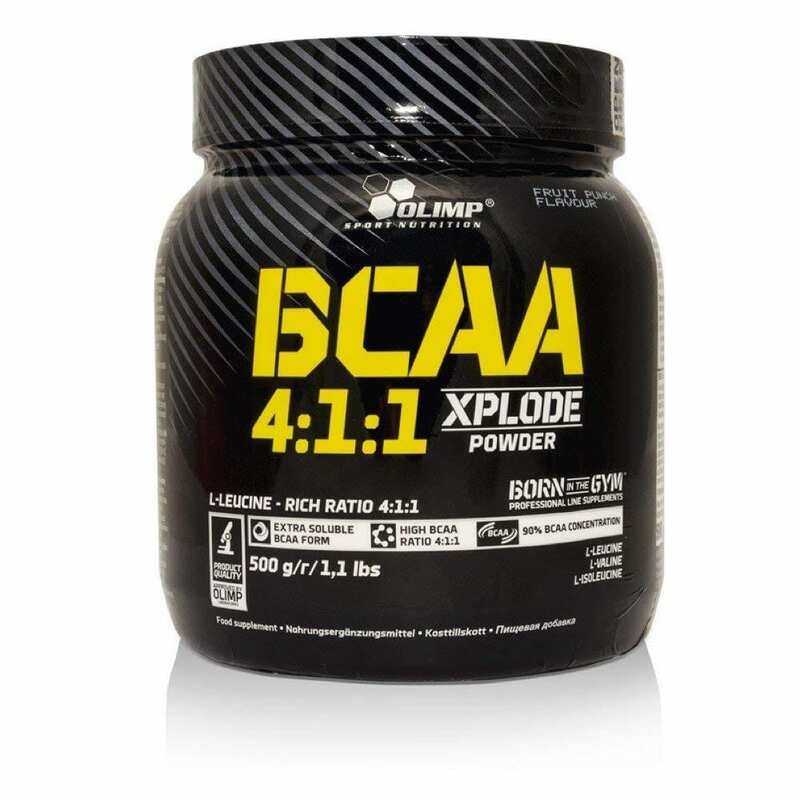 More commonly known as BCAAs, this muscle building and sports recovery supplement can be helpful for those people who are new to exercise, have an intense and demanding workout schedule, or want to protect their hard-earned muscle. You may also like the 6 benefits of BCAAs. Let’s review what BCAAs are, how they work, and common benefits associated with each one. There are 20 total amino acids in the human diet, which can be broken down into two categories: essential and non-essential. Non-essential amino acids can be created in the body from other nutrients. Essential amino acids, on the other hand, must be consumed in the form of food or supplements. When you eat protein-rich food such as chicken or drink a protein-based supplement such as whey protein, your body breaks down the protein into a usable form called amino acids. The three branched-chain amino acids – leucine, isoleucine, and valine – are specifically broken down in muscle tissue, not the liver. This is the key to their muscle building, fat-burning, and recovery benefits. Let’s take a look at each branched-chain amino acid in detail. Of the three BCAAs, leucine is without a doubt the most popular. 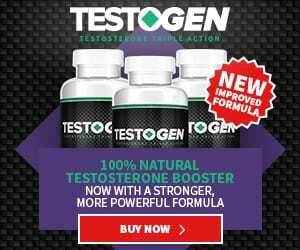 It has the greatest scientific backing behind it, being featured in numerous muscle building and recovery studies. The best food sources for leucine are tuna, chicken, and pumpkin seeds. Taking a BCAA supplement is one of the best ways to increase your intake of leucine. With a laundry list of benefits to its name, leucine has most notably been used to prevent muscle catabolism (1) (protein breakdown) and support muscle building via protein synthesis. Read: The benefits of leucine. While leucine is considered the king of muscle-building amino acids, isoleucine takes the crown for improving endurance and reducing fatigue during workouts. While it doesn’t have the same amount of scientific backing as its counterpart, isoleucine has been shown to increase glucose uptake (2) into muscle tissue. This can help with energy levels, recovery, and performance. Click here to read more about the benefits of isoleucine. Initially discovered within the valerian plant – hence the name, valine – this branched-chain amino acid can be thought of as the protector of the three. Valine has been shown to be efficient at protecting muscle from breakdown by increasing glucose uptake, much like isoleucine. However, it also springs into action to clean up the metabolic waste and toxins (3) that are a result of lifestyle, diet, and exercise. Click here to read more about the benefits of valine. What benefits of BCAAs have you noticed? Curious about starting? What questions do you have about branched-chain amino acid supplements? Let us know in the comments below.